Cafe Feed | - bättre kan det knappast bli! 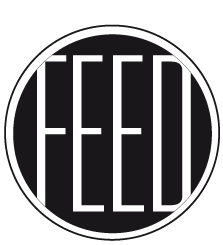 FEED – A small family bistro, simple and pleasant. We love food and the food we serve is nutritious and delicious. Here we present just a little bit of it.